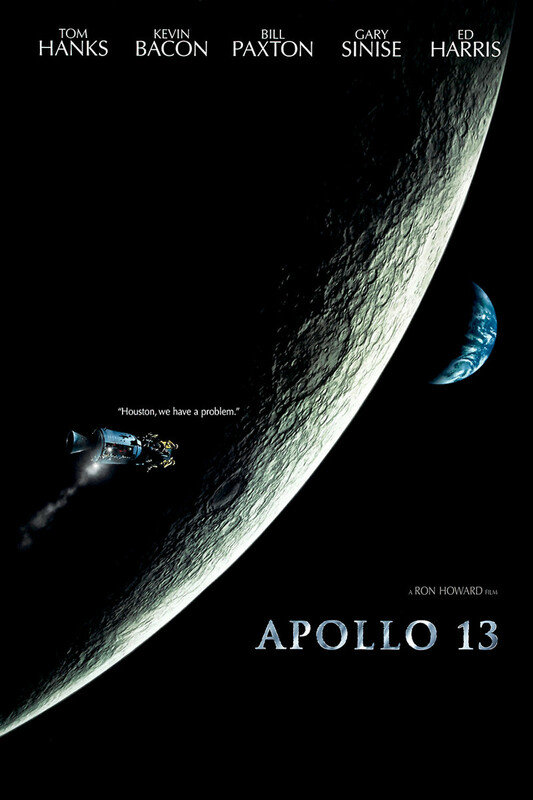 Apollo 13 follows the harrowing story of three brave souls out on the very cold, bleak edge of space. Astronaut Jim Lovell yearns to go back to the moon. He finally gets his chance on Apollo Mission 13. But when an on-board tragedy strikes the spacecraft, the mission is knocked off course into some of the most dangerous territory ever endured by man. Lovell, alongside fellow crewmen Swigert and Haise, must remain in constant contact with Houston back home to solve the desperate challenges of being lost in space with very little power, and very little idea how to get back home to Earth.